The following items have been reconditioned on this vehicle: New struts for a smooth drive! Sun/Moonroof,Leather Seats,Navigation System,EBONY MORZINE HEADLINING,Keyless Start,Bluetooth Connection,Rear Spoiler,EBONY/LUNAR PERFORATED LEATHER SEATING SURFACES,SANTORINI BLACK This vehicle includes a Money-Back Guarantee* and passed our precise inspection process. Best of all the price you see is the price you pay. No haggling. No back and forth. No pressure. And this price is so good it is guaranteed. When you purchase a vehicle with the CARFAX Buyback Guarantee, you're getting what you paid for. This Land Rover Range Rover Sport has been loved by its original owner as CARFAX shows it to be a one-owner. This Land Rover Range Rover Sport Supercharged is an incredibly versatile vehicle that is a must have for any family. This Land Rover Range Rover Sport Supercharged is for the discerning driver who demands the utmost of his vehicle. This 4WD-equipped vehicle will handle majestically on any terrain and in any weather condition your may find yourself in. The benefits of driving an Four Wheel Drive vehicle, such as this Land RoverRange Rover Sport Supercharged, include superior acceleration, improved steering, and increased traction and stability. A Land Rover with as few miles as this one is a rare find. This Range Rover Sport Supercharged was gently driven and it shows. 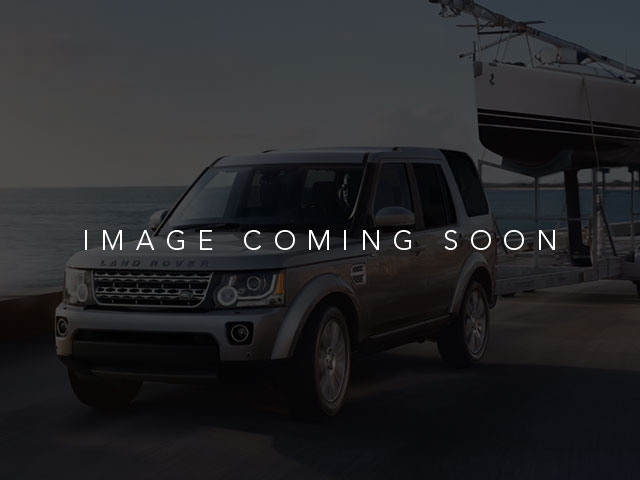 Added comfort with contemporary style is the leather interior to heighten the quality and craftsmanship for the Land Rover Range Rover Sport Find the quickest driving route in this Land Rover Range Rover Sport Supercharged using the installed navigation system. This nav system is one of the easiest to use and will help get you where you need to go quickly! More information about the 2015 Land Rover Range Rover Sport: Compared to the Range Rover on which it's based, the Range Rover Sport is about six inches shorter in length and two inches lower. The Sport has somewhat different packaging, with a lower seating position and more of an emphasis on handling and on-road performance. It does retain an impressive level of off-road prowess. 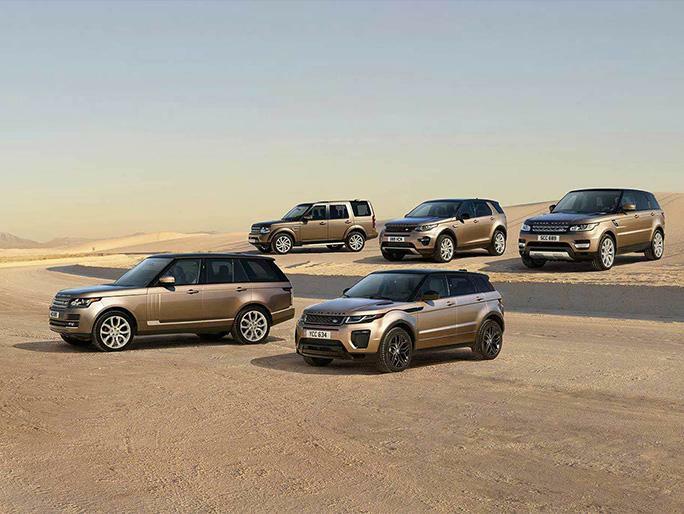 Versus the previous generation of Range Rover Sport, this new SUV is faster and significantly more agile, thanks to its much lighter, all-aluminum construction. With major improvements in interior packaging and design, it is a more pleasant place for passengers, providing a luxurious, refined place. Compared to other models in its class, the Range Rover Sport doesn't make as much of a sacrifice in ride quality for handling and off-road prowess, while its feature set and luxurious cabin appointments are a step above some in the same price range. Key rivals include the BMW X5, Porsche Cayenne, INFINITI QX70 and Cadillac Escalade. Strengths of this model include improved on-road performance, wide range of active-safety features, quiet, luxurious cabin, off-road prowess, Unique style inside and out, and seating for up to seven *Money-Back Guarantee is valid for 5 days or 250 miles, whichever comes first. Subject to certain terms and conditions. See store for details. Some restrictions apply.